FROM THE GRIO - Radio personality Tom Joyner invited George Zimmerman trial witness Rachel Jeantel to his morning radio show on Tuesday — and greeted her with a big surprise. “Here’s my offer to you, if you want to graduate from high school and go to an HBCU, even if it’s not in Florida but especially Florida, like Florida Memorial, Edward Waters, Bethune Cookman or FAMU, if you want to do that, I want to help you do that,” Joyner told Jeantel on The Tom Joyner Morning Show. “I will help you get tutors to get you out of high school, tutors to help you pass the SAT and I will give you a full ride scholarship to any HBCU you’d like,” he said. 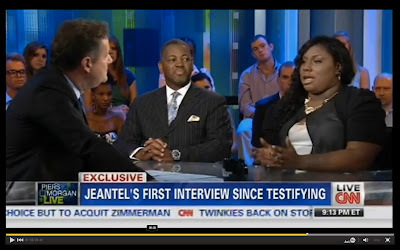 Jeantel responded with a “thank you” and Joyner went on to explain that he was moved by her testimony and appearance on CNN’s Piers Morgan show on Monday night, where she discussed her thoughts in the aftermath of George Zimmerman trial. 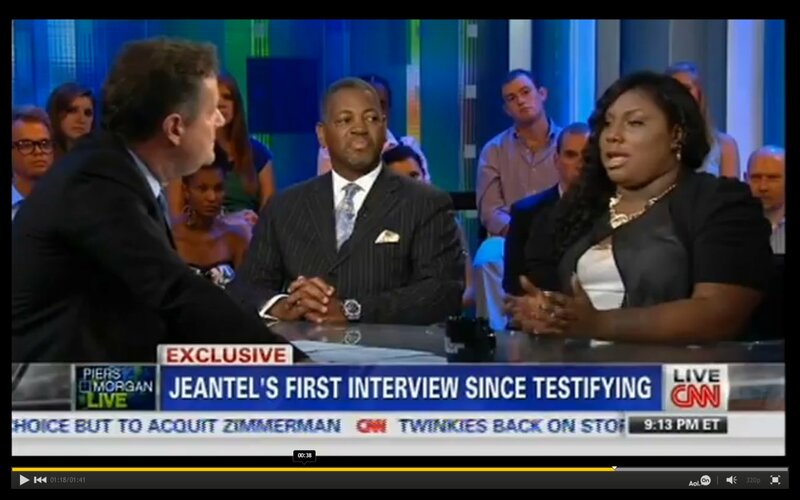 FROM BLACK AMERICA WEB- Rachel Jeantel was thrust into the spotlight after she testified in the George Zimmerman trial detailing her friendship with her slain friend, Trayvon Martin. 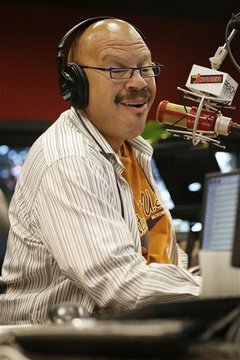 Jeantel’s testimony and her recent appearance on CNN’s “Piers Morgan Tonight”, greatly impacted radio legend Tom Joyner and since he first saw her on the stand, Joyner has been determined to help Jeantel.